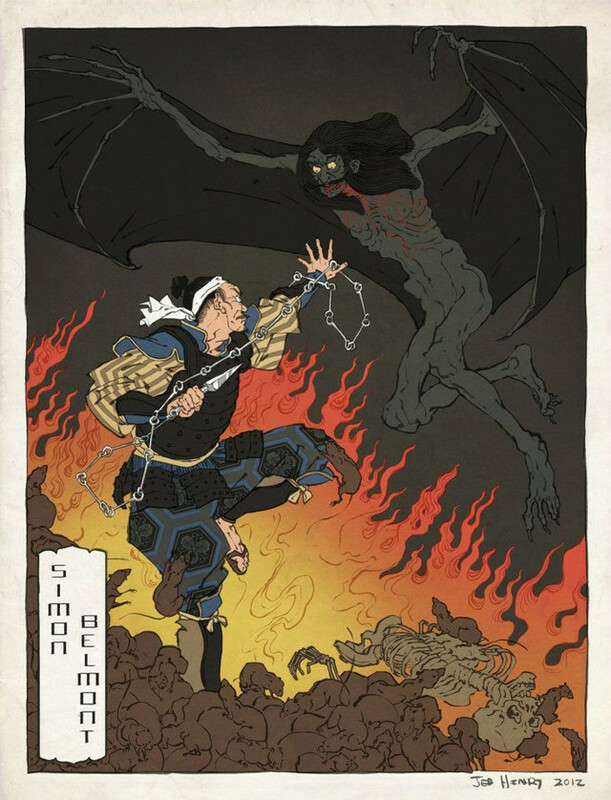 The people behind Ukiyo-e Heroes created prints of video game characters in the style of Ukiyo-e. If you don’t know what Ukiyo-e is, it’s a traditional All Japan newsese woodblock printing process. Check out these pictures and tell us what you think about them.